Though young, Jaden’s legendary acts have differed throughout the years. For starters, the memes that have gone viral about Jaden have been, well, less pleasant to say the least. 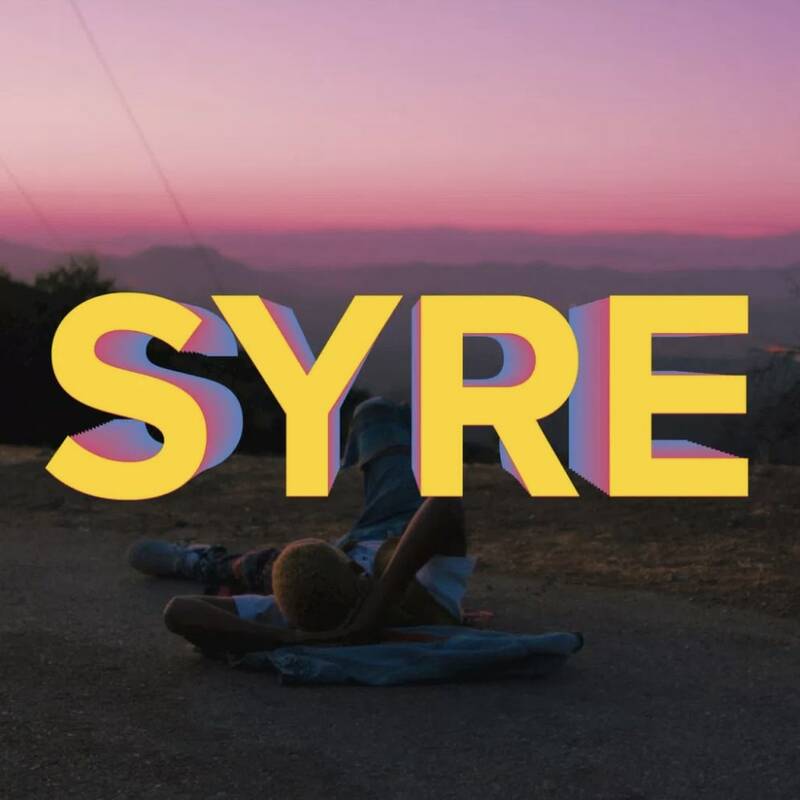 The memes are mainly about him trying hard to be an actor, his stoned tweets, expressive choice of outfit, and of course, the recent one: his supposed ground breaking Syre album. The album is released by MSFTS Music –his own label– and Roc Nation, dubbing it to be inspired between Frank Ocean and Kanye. The album also features A$AP Rocky on the track Breakfast. Other tracks also include four songs of collaboration with Willow: B, L, U, E, which, one of them is started with Willow citing a sermon. Amongst the tracks however, only track 11, Icon came out as accompaniment video. 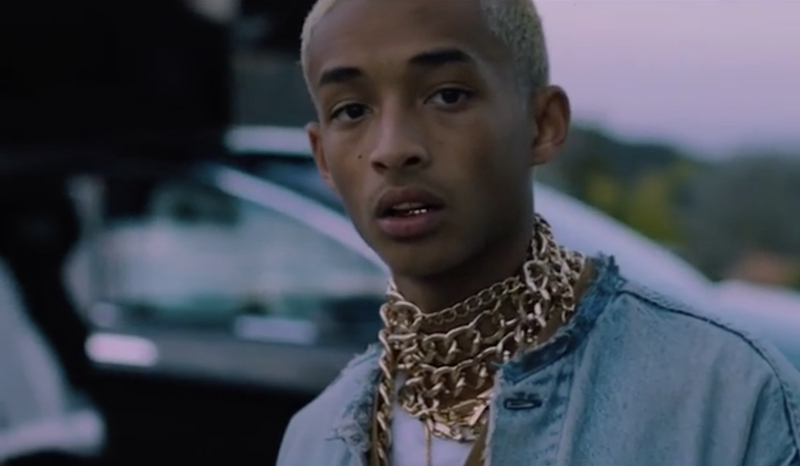 Throughout the 3 minutes video, Jaden Christopher Syre Smith can be seen dressing down with stacks of gold chain around his neck and gold grill in his mouth. The 19-year-old millennial of course had to infuse his dance moves in the music video, in front of the New Tesla X nonetheless.